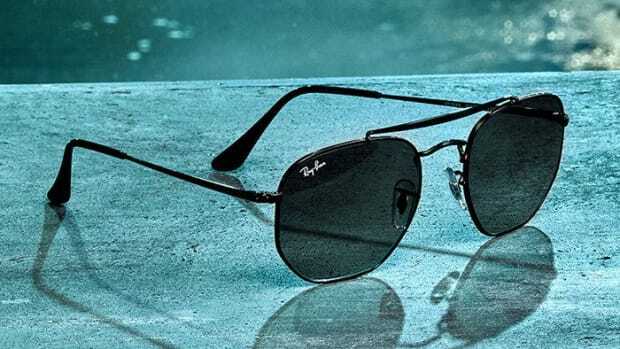 For the seventh edition in their Ray-Ban Reloaded series, the eyewear company releases a vintage-inspired version of their iconic Aviator. 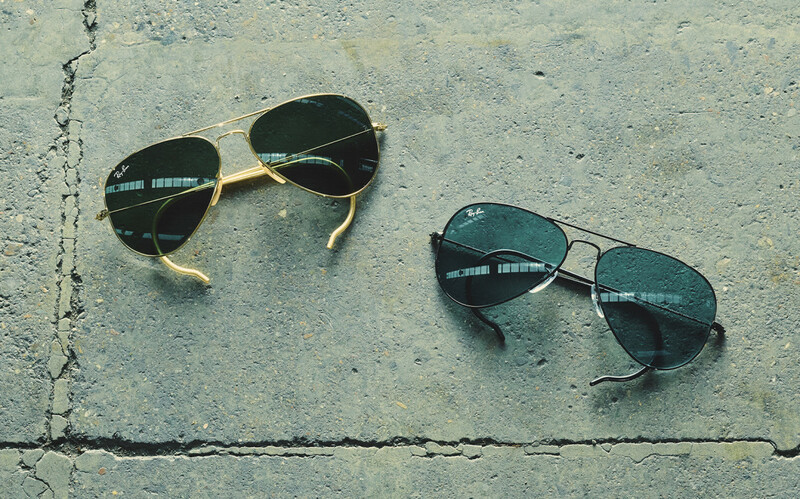 Drawing from an original style from 1938, this classic aviator silhouette pays tribute to the pilot staple, which is updated with cable temples. 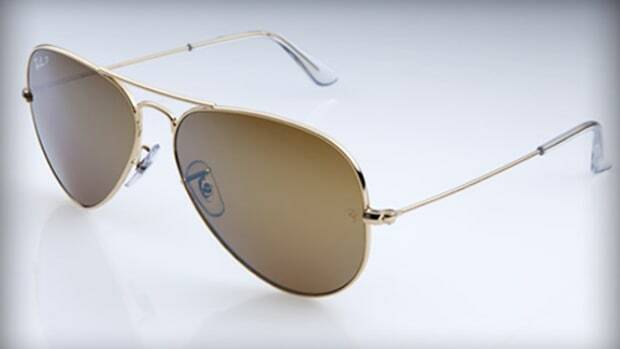 The limited edition will be available in either a gold frame with G-15 lenses or a black frame with blue crystal lenses. 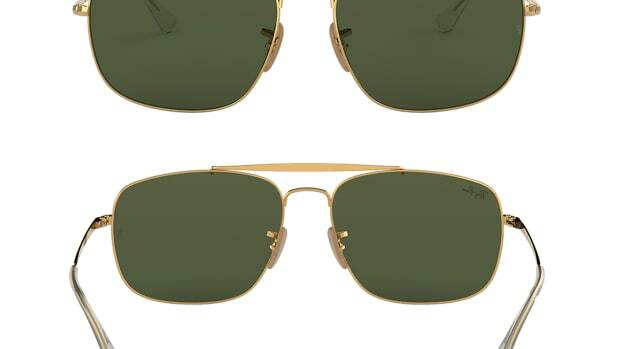 The frames will be available for a limited time only and only 550 frames were produced worldwide.